David Hogg is rising to new power as an activist. 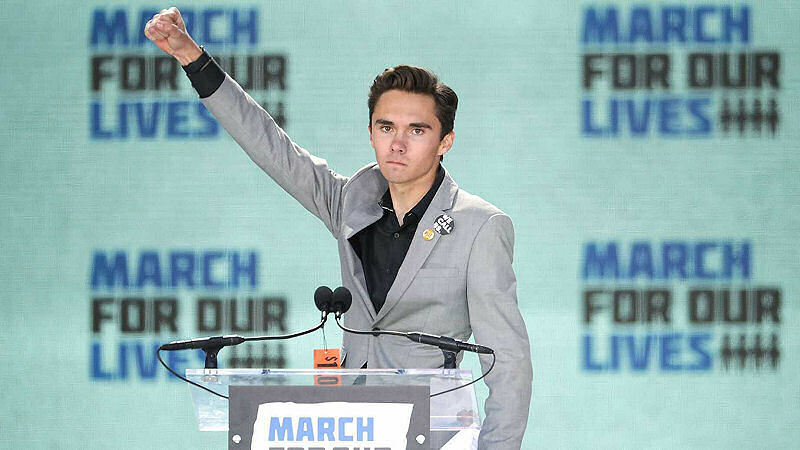 During his speech at March For Our Lives Rally he raised his right hand like a Nazi Third Reich salute and said. We will get rid of public servants who only serve the gun lobby, attacking the NRA! Hogg rose to stardom from this Redondo Beach CA confrontation video between a surfer and lifeguard. CBS news picked up the story and ran with it. After the parkland shooting YouTube began suspending vloggers accounts for sharing Hogg’s video. 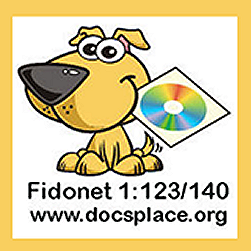 We sourced it under the fair use doctrine making it available to all. Throw in the fact he was a shooting survivor from Marjory Stoneman Douglas High School in Parkland, Florida. Hogg soon became the target of CNN and the others looking for a patsy. Hogg leaped right in, not thinking about the consequences after the fact, including being denied by a college he applied to. LOL. David Hogg is complaining about getting rejected by colleges. Maybe schools don’t like kids who take advantage of their dead classmates? The problem with this is leftist manipulation. Hogg is too young to know much about politics. 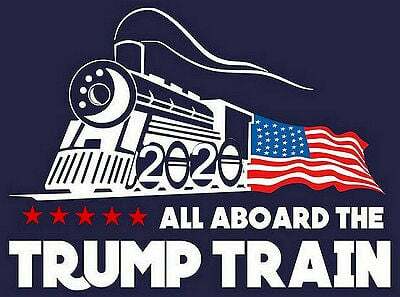 Much less be well versed on the leftist anti Trump and Gun narrative. Fake news networks such as CNN and others are brainwashing him into ruining his life. I don’t believe David Hogg is a bad guy. He just got caught up in the moment of something big and wanted name recognition. Guns will never be taken away from law abiding citizens. But gun licensing requirements needs improvement. Attacking the NRA and firearms sellers is not the answer. Criminals and those who shouldn’t own firearms for various reasons will still be able to obtain them. Guns and other firearms will flood Black markets along with explosives and other ordinances. This situation will soon fade away. CNN and the others are already leaping in bed with Stormy Daniels going after Donald Trump. Then something else will come along attracting the troll media. And David Hogg’s future is ruined for life. I personally can’t recall ever seeing the third Reich using the closed fist as a symbol of Nazism. Which is what the attached picture shows. But then what else should I have expected going with the number ten page on googles search list. Maybe research before adding “your two cents?” “The raised fist, or the clenched fist, is a symbol of solidarity and support. It is also used as a salute to express unity, strength, defiance, or resistance.”Now “THAT” makes sense! David Hogg is becoming to powerful as a teenage activist. So far he has rallied his gang of teenage supporters to have Laura Ingraham fired from fox news. Had Hogg not tweeted about getting turned down for college, Ingraham probably wouldn’t have known about it. If ya can’t take the heat he shouldn’t jump into the fire.